August 17 & 18 — Opening Weekend! 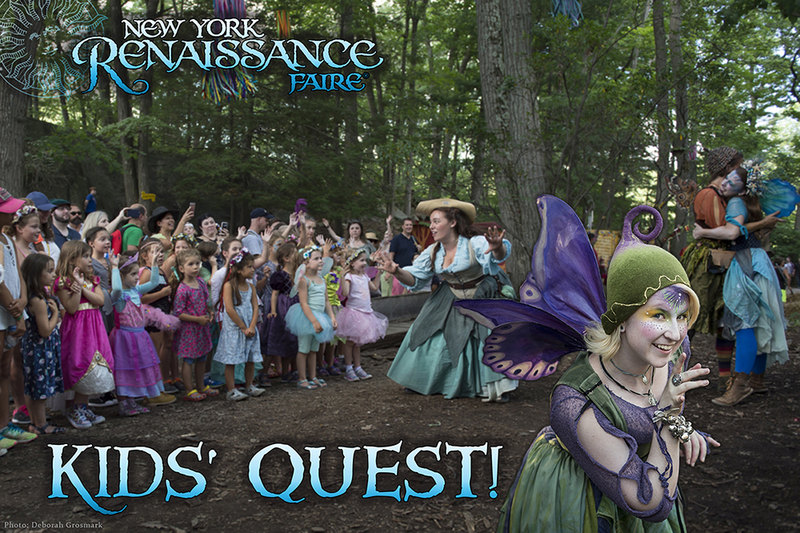 Welcome to the 42nd season of the New York Renaissance Faire! Children 12 and under admitted free with one adult ticket purchase. No coupon necessary. 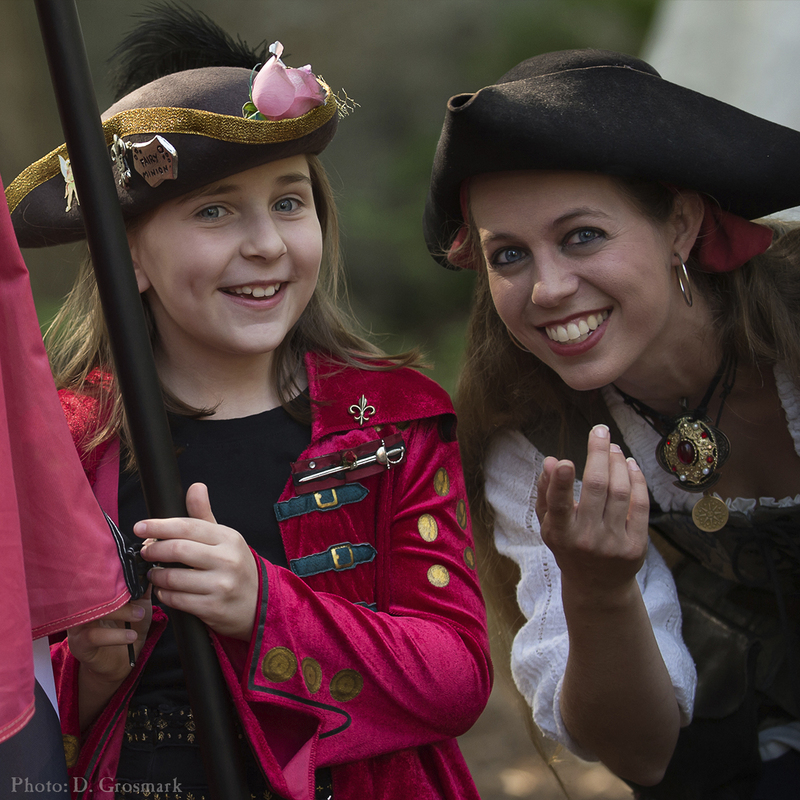 Show off your finery at the Children’s Costume Contest! 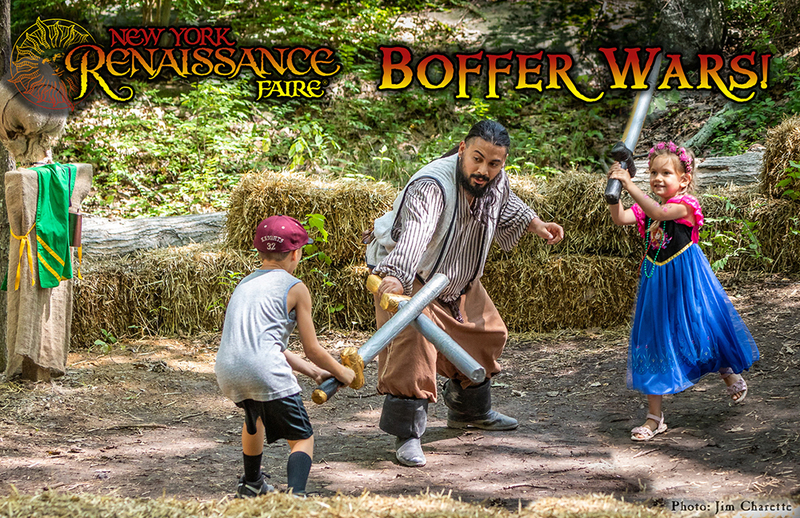 Join us for more Children’s Activities throughout the Shire: Kids’ Quest, Boffer Wars, Join Robin Hood’s Merry Band, the Children’s Knighting Ceremony at the Queen’s Glade, plus rides, games and more! Back to School is right around the corner. Join us for a little summer fun! 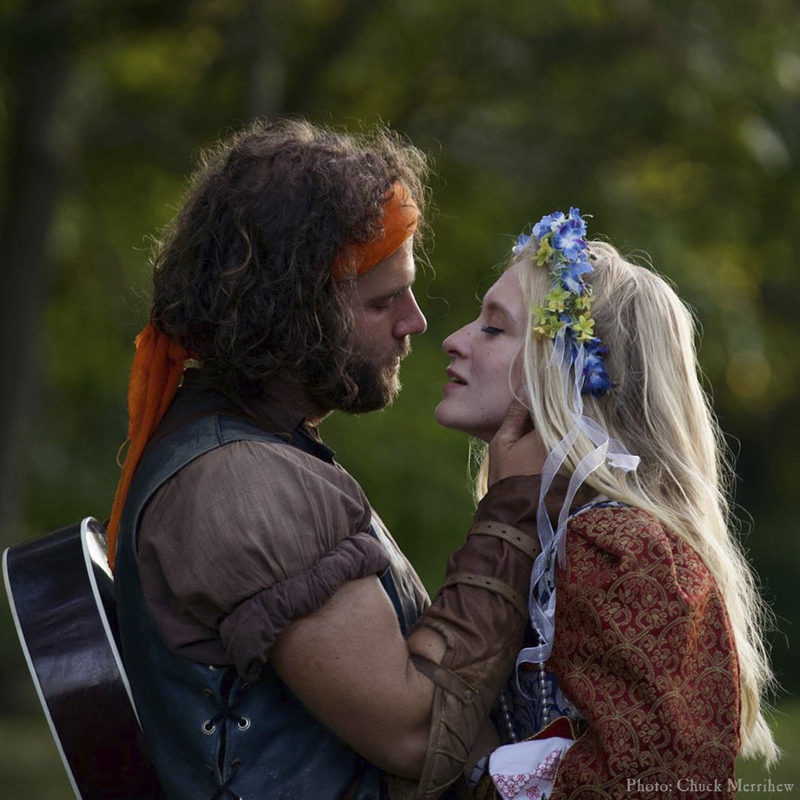 The New York Renaissance Faire would like to show our thanks to school faculty and staff by offering a $5.00 discount off full price Box Office admission. Educators and school staff must show their ID badges at the box office to redeem offer. Receive 2 complimentary tickets for the 2019 season when you spend $200 or more August 24 or 25. Bring your receipts to the information booth to redeem this offer. Tickets must be claimed on date of visit, August 24 or 25. Please note, this offer excludes admission, food, rides and games. In honor of Marketplace Weekend, we invite the guests of the Faire to judge our Annual Marketplace Master Craftsman Competition! Our talented artisans have entered their finest items to be on display. 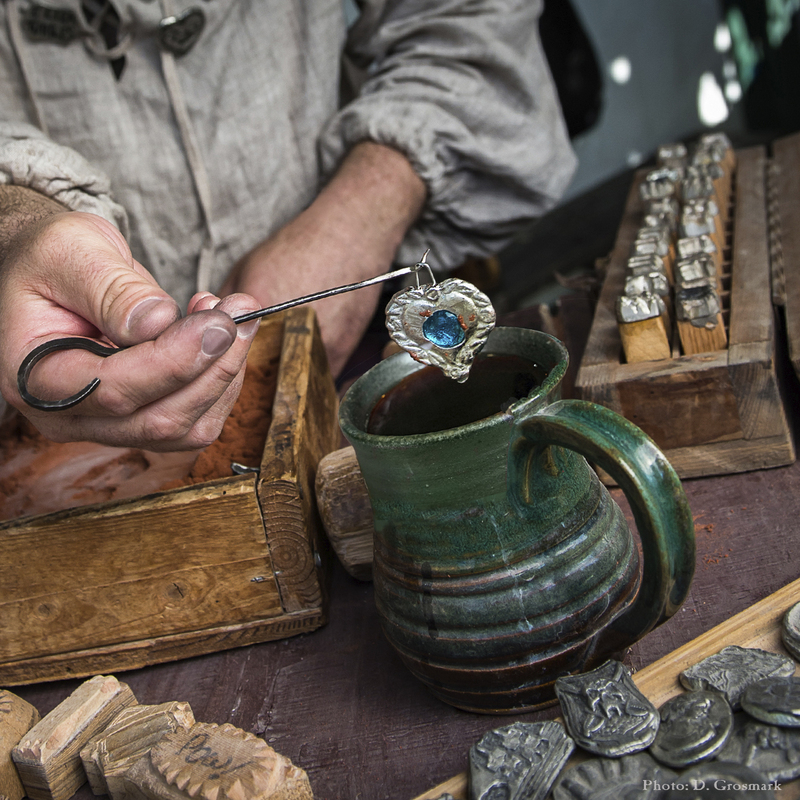 One artisan will be named Marketplace Master Craftsman! 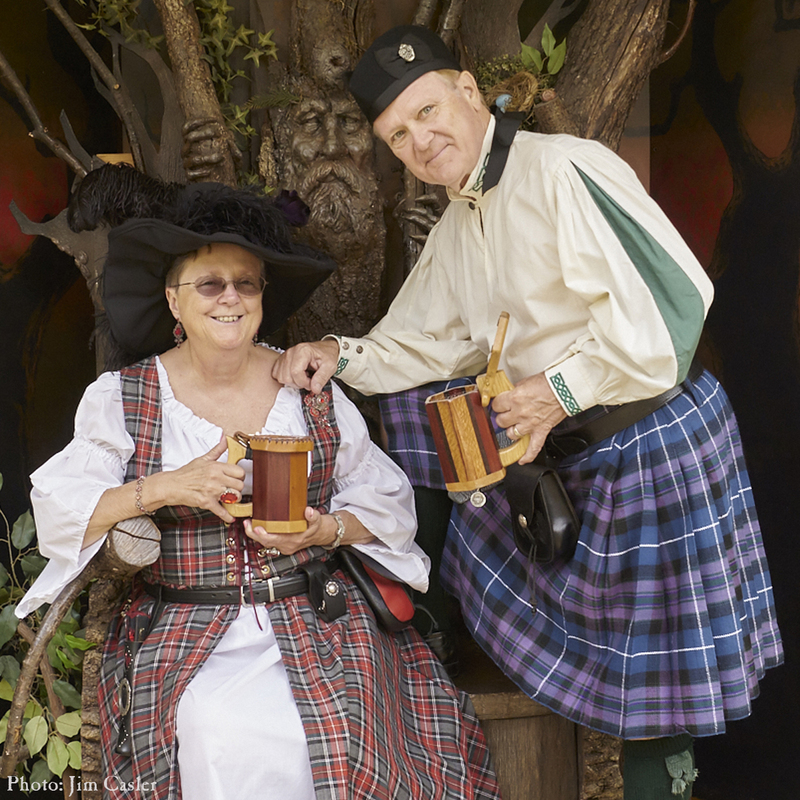 Please visit the Guardians of Sterling Garden and cast your vote and be entered to win 2 tickets to return any day of the 2019 season! Voting ends 4pm Sunday, August 25. Get ready for three full days of time-tripping adventure, with costume contests, special events and more! 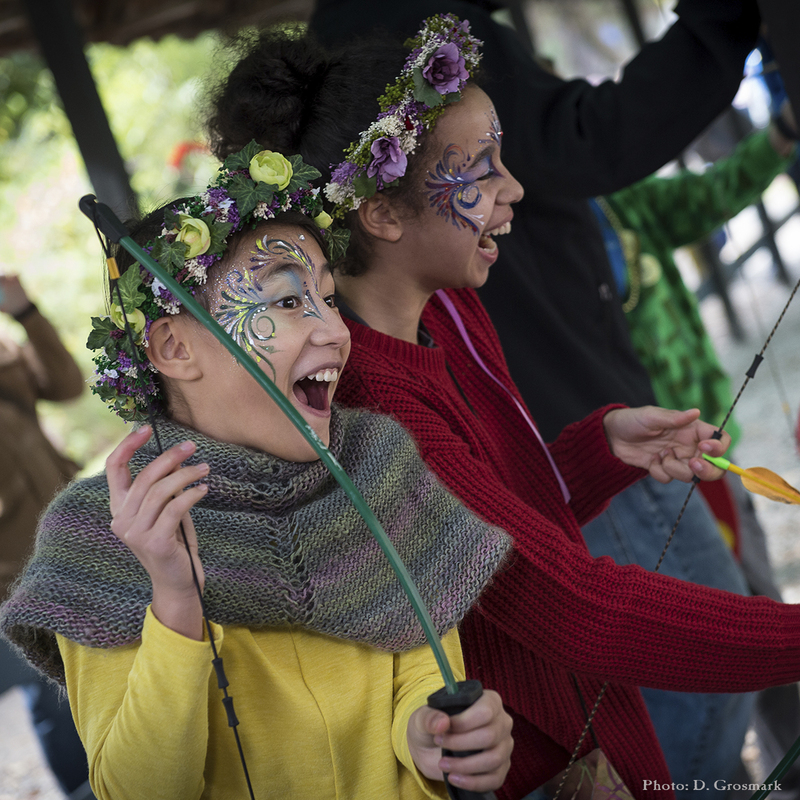 Immerse yourself in the magic and whimsy of Fantasy Day! 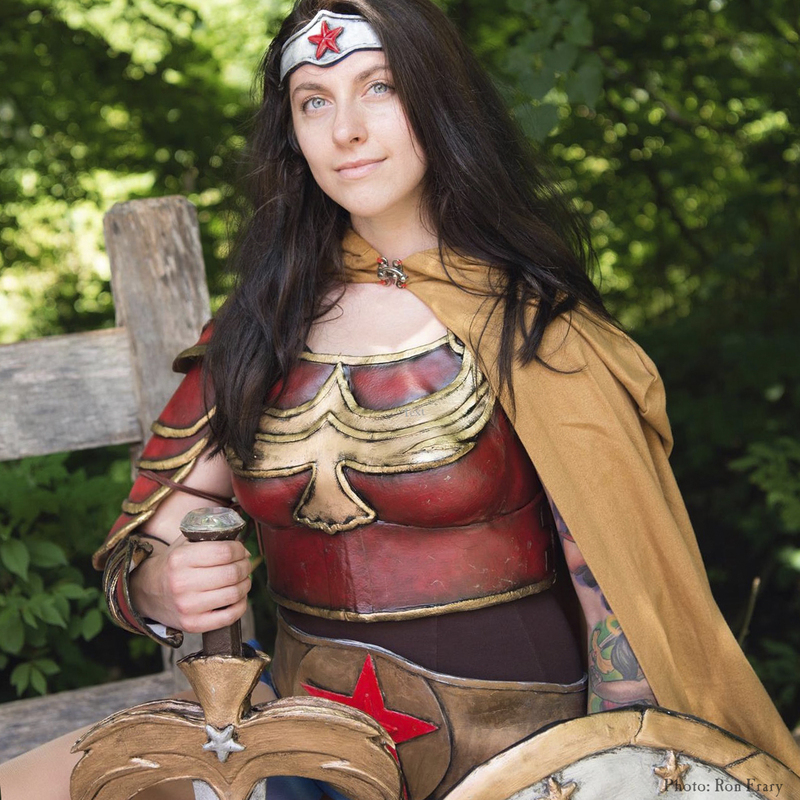 Appear in your “true” form, be it dragon, wizard, superhero, or fairy. Time to dress in your Sunday best! Celebrate your imagination, Steampunk Style. Enjoy the elegance of the Victorian era, or the unique mechanical technology of the future. Vikings, Barbarians and Berserkers are invading the Shire! Dress in your finest pillaging attire and cheer for your favorite clan during the annual Games of Strength and Endurance. Beware, lest you be recruited to join the Horde! 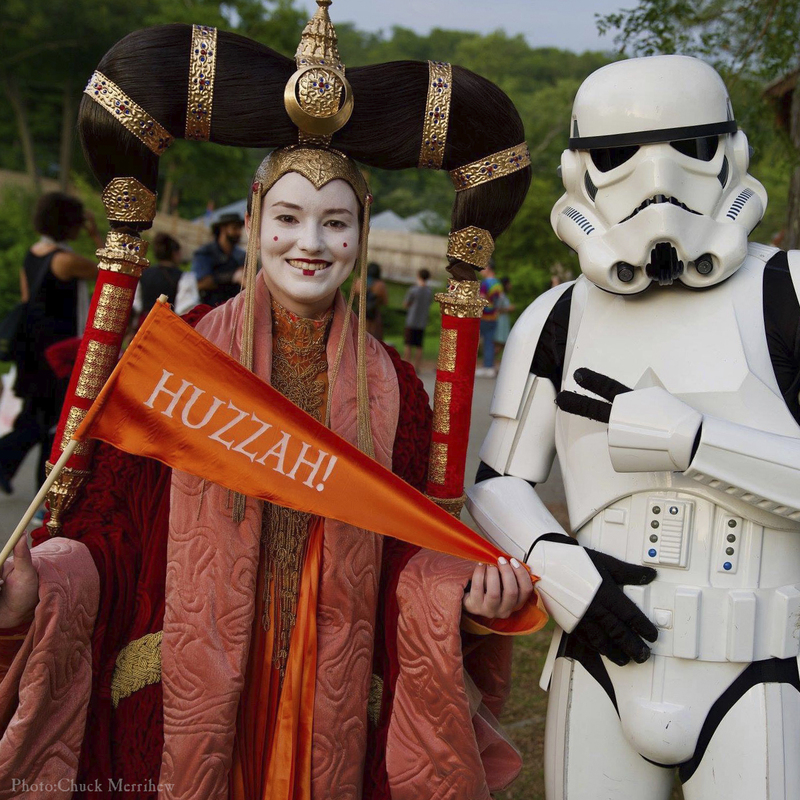 The New York Renaissance Faire celebrates our modern day Heroes! This weekend, all Active & Veteran Military, Police, Firefighters, and EMT personnel receive a $5.00 discount off full price admission at the Box Office with valid ID. 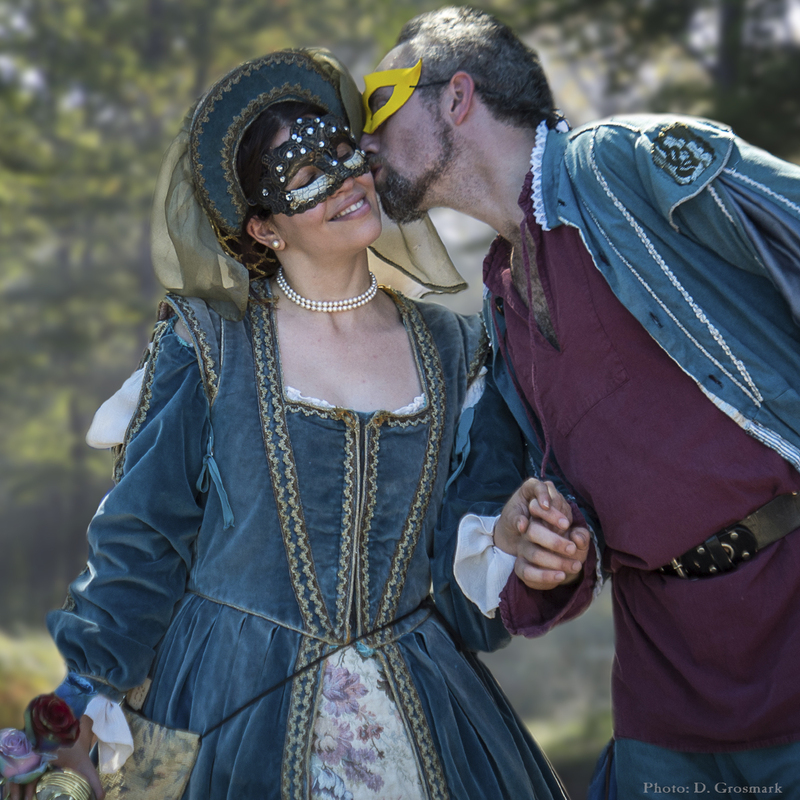 Join in the mystery, romance and pageantry of a true European tradition – the Annual Masquerade Ball! Guests are invited to dance and make merry to live music. Who shall you dance with? The Masquerade will keep your secrets, until you divulge your identity!